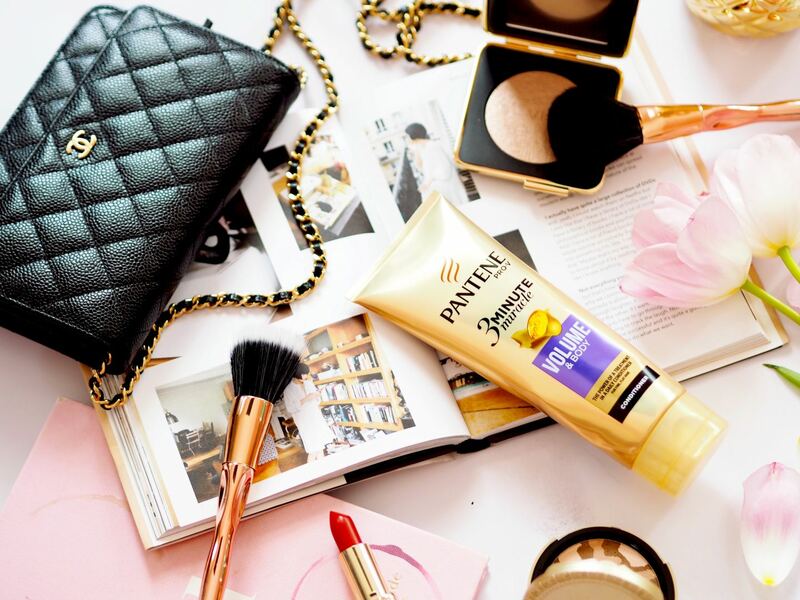 Beauty: The New Pantene Pro-V 3 Minute Miracle Range (AD) - Fashion For Lunch. 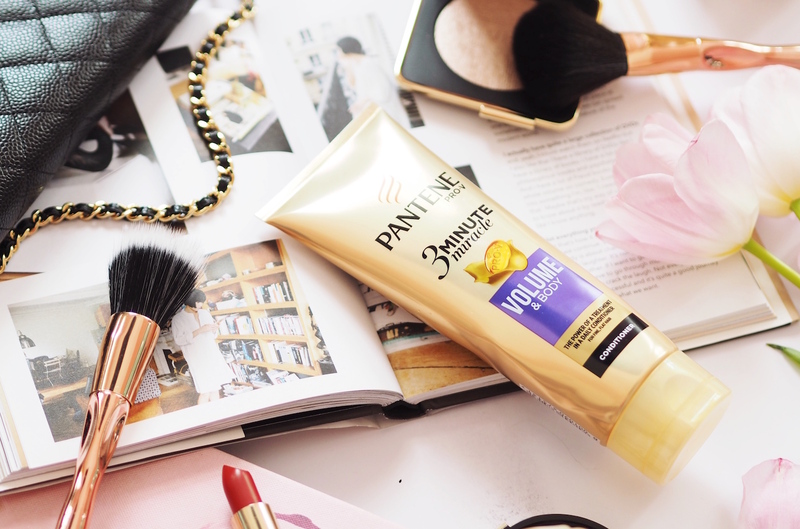 My friends, let me introduce you to my new haircare BBF; the Pantene Pro-V 3 Minute Miracle collection! It’s available from Superdrug for just £2.99 (RRP). The Pantene 3 Minute Miracle collection has all the power of a nourishing hair mask in the form of a daily conditioner, repairing up to three months of visible damage in just three minutes. 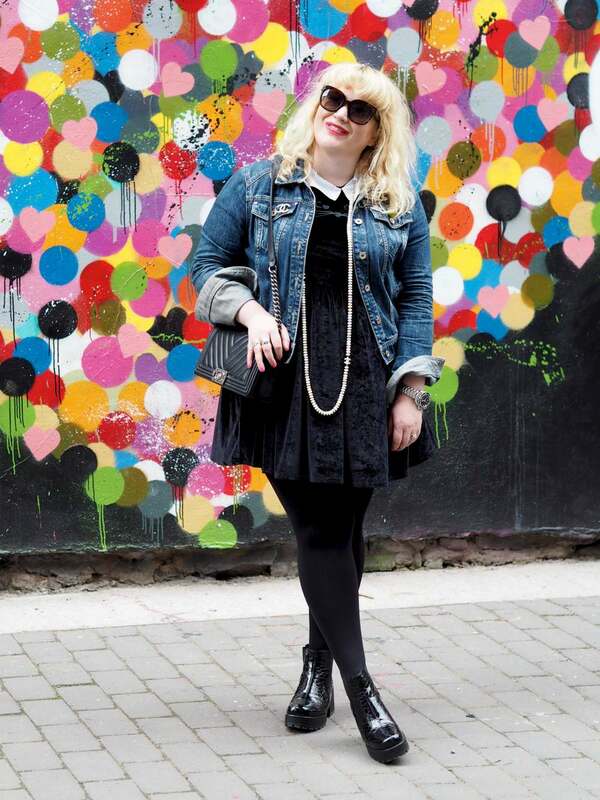 It leaves hair full, nourished, bouncy and looking as good as it feels! Even though it’s new to us here in the UK, this clever conditioner has already won the hearts of 25 million women (and men!) worldwide and has won beauty awards for its amazing results. I’m so excited that we can finally jump on the bandwagon! Pantene Pro-V 3 Minute Miracle comes in four different varieties; Repair & Protect, Volume & Body, Smooth & Sleek and Colour Protect. So there really is something for everyone! I have the Volume & Body conditioner and true to its word, it leaves my hair looking and feeling thick, full and bouncy. 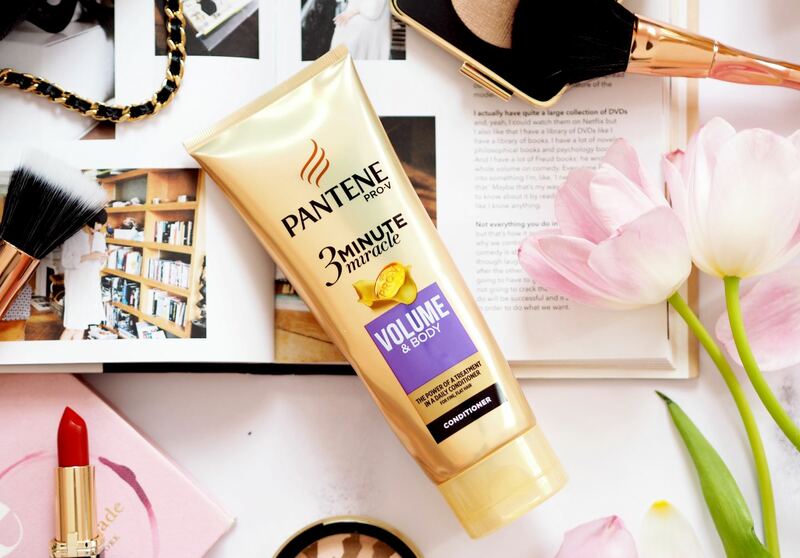 Pantene Pro-V 3 Minute Miracle has been formulated using Pantene’s latest conditioning technology, meaning it can target your hair as and where it needs it, without leaving any residue or weigh-down. It also has double the top-conditioning agents of classic Pantene conditioners, so no matter what level of repair your hair needs, Pantene Pro-V 3 Minute Miracle intense daily conditioner will leave your hair nourished and strengthened. Seriously, for £2.99 this is a bathroom essential! 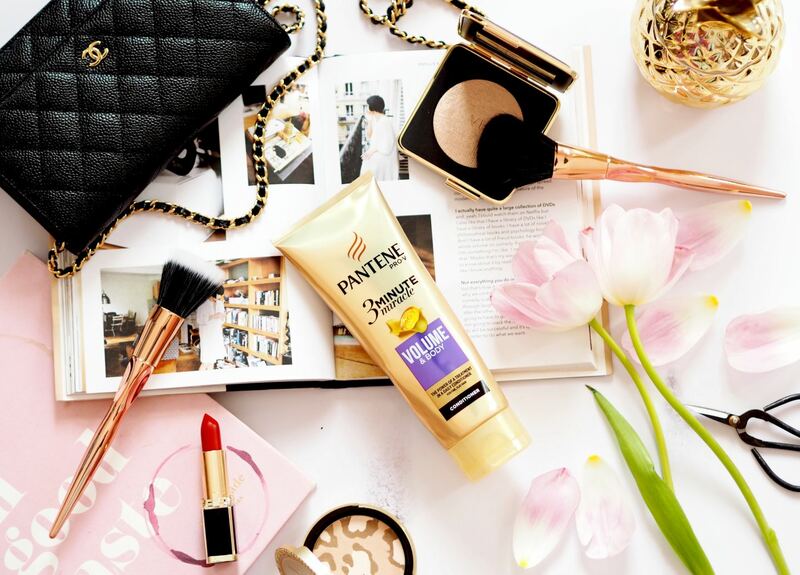 The Pantene 3 Minute Miracle range is available now from Superdrug, the RRP is £2.99. My hair needs a cut but I think this would sort it for that in between haircut time, when you’re stretching it out a bit!